Fempro (letrozole) is used to treat breast cancer in postmenopausal women, i.e. In whom there is no menstruation due to age or after surgery or chemotherapy. Fempro (letrozole) is available in the form of tablets containing 2.5 mg of active substance letrozole. 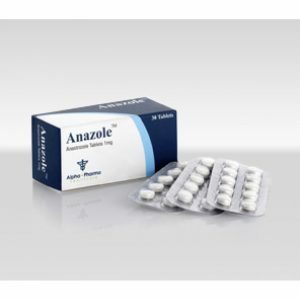 Letrozole belongs to a group of substances called “aromatase inhibitors”. 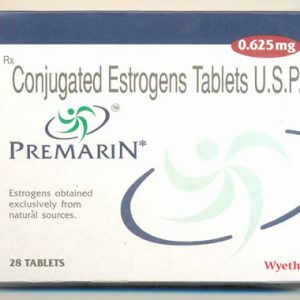 They are also called “anti-estrogens”, as they reduce the production of estrogen in the body. Estrogen promotes the development of certain types of breast cancer, which are called hormone-dependent. Reducing the production of this hormone can prevent the growth of the tumor. 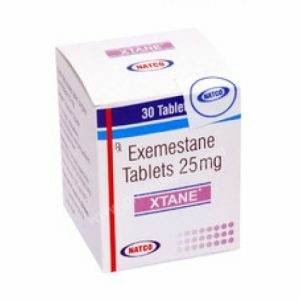 This drug is suitable for patients who use for the first time an antiestrogenic drug and those who have already had experience using other similar drugs, such as Tamoxifen. If you have any questions about the reasons for prescribing Fempro (Letrozole), consult your doctor. You may have been prescribed a drug for reasons not described above. Letrozole appoints exclusively the attending physician. Therapy with Letrozole should be controlled by a doctor. Doses and duration of therapy are determined individually and can vary depending on the nature and severity of the disease. Usually, adjuvant therapy regimens prescribe a daily dose of letrozole in the amount of 2.5 mg per day. In this adjuvant and extended adjuvant therapy can last up to 5 years (or until the onset of recurrence of the disease). 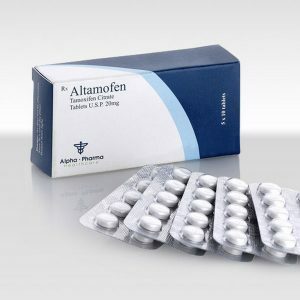 After standard tamoxifen therapy, patients should be under the supervision of a physician and continue therapy with letrozole for 4 years (or until the recurrence of the disease). Patients with metastases of therapy letrozole should be held until the moment when signs of progress of the disease are not obvious. When using Letrozole in preoperative preparation, the doctor must constantly monitor the patient’s condition. To elderly people and with moderate or weak violations of the liver, a dose change of letrozole is not necessary. Given the risk of developing osteoporosis in the background of treatment with Letrozole, it is necessary to monitor the condition of bone tissue in patients receiving treatment. Headache, dizziness, general weakness, nausea, vomiting, changes in appetite (often decreased), obtipation, peripheral edema, hot flashes, myalgia, ossalgia, changes in body weight, thinning of hair.